The government also dismissed reports that public sector banks were instructing their officials to deposit Re 1 or 2 to avoid zero balance in Jan Dhan accounts. 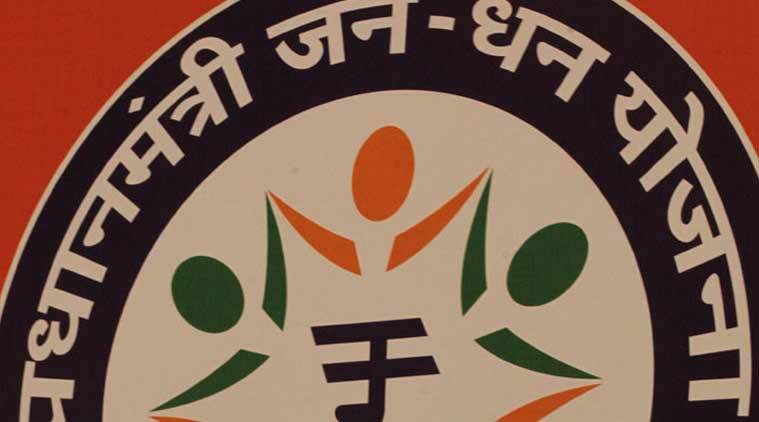 The Union government has claimed that the total deposits in Jan Dhan accounts have risen to Rs 64,252.15 crore. The highest numbers have been recorded in poll-bound Uttar Pradesh, followed by West Bengal and Rajasthan, the central government said on Friday. The numbers show that Uttar Pradesh has the highest number of account holders, 3.79 crore people, and the highest deposits, Rs 10,670.62 crore, while Bengal has 2.44 account holders and deposits of Rs 7,826.44 crore. “All public sector banks have denied giving any instructions to deposit Re 1 to 2 in the zero balance accounts,” said MoS for Finance Santosh Kumar Gangwar. He added that out of 25.58 crore accounts, 5.98 crore (23.02 per cent) are zero balance accounts. “Banks have been asked to ensure linkage of all PMJDY accounts with Aadhaar number in a time-bound manner. PMJDY envisages channelising all government benefits to the beneficiaries to all accounts opened under the Yojana and thus trying to bring down the zero balance in such accounts by transferring Direct Benefit Transfer,” he said. In reply to another question, MOS for Finance Arjun Ram Meghwal said the currency in circulation as on November 11 is Rs 17.87 lakh crore. RBI presses printed 2,119.5 crore pieces of bank notes during 2015-16 as against 2,365.2 crore pieces in the previous fiscal, Meghwal said. In reply to a separate question, Meghwal said introduction of the new series of bank notes in various denominations has already been approved by the government. He added that while the bank notes in denominations of Rs 2,000 and Rs 500 are already in circulation and other denomination bank notes will be in circulation soon.